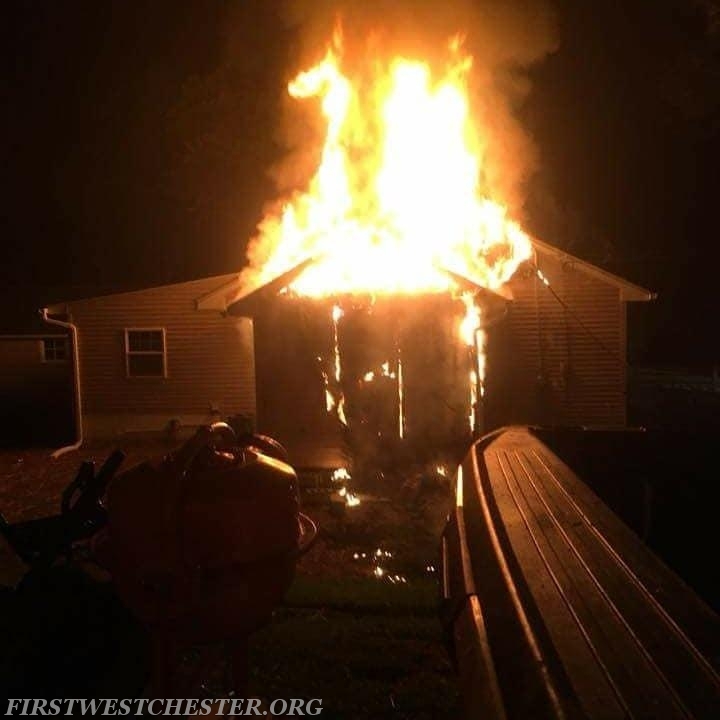 This weekend kept volunteers busy again with multiple working fires. 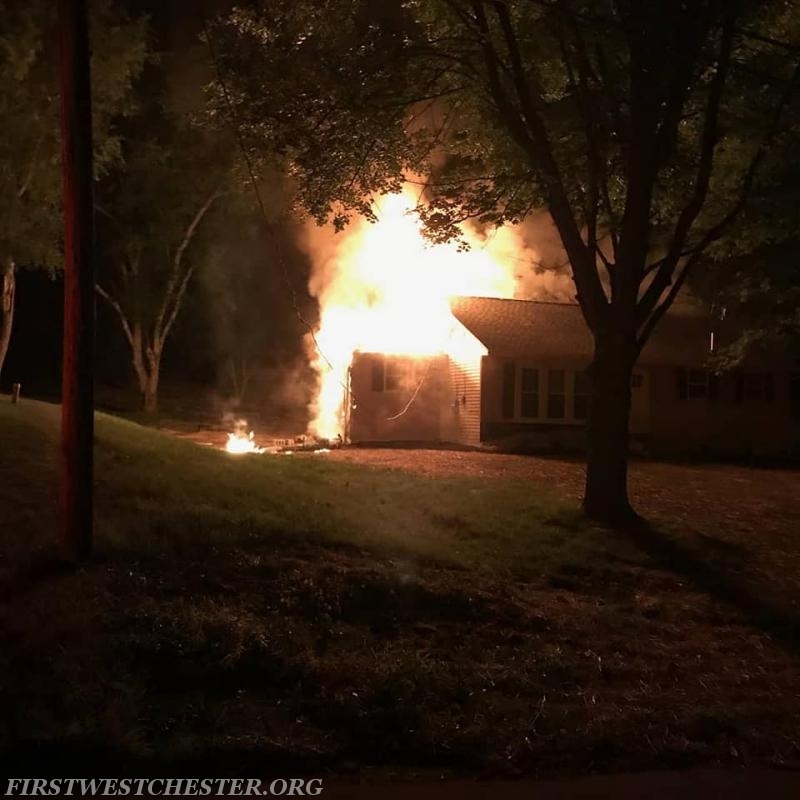 First crews responded early Friday morning to the 1100 block of New York Ave in West Goshen Township for a reported house on fire. Crews arrived to find a single story single family home with fire showing. The WCFD worked quickly to extinguish the fire. 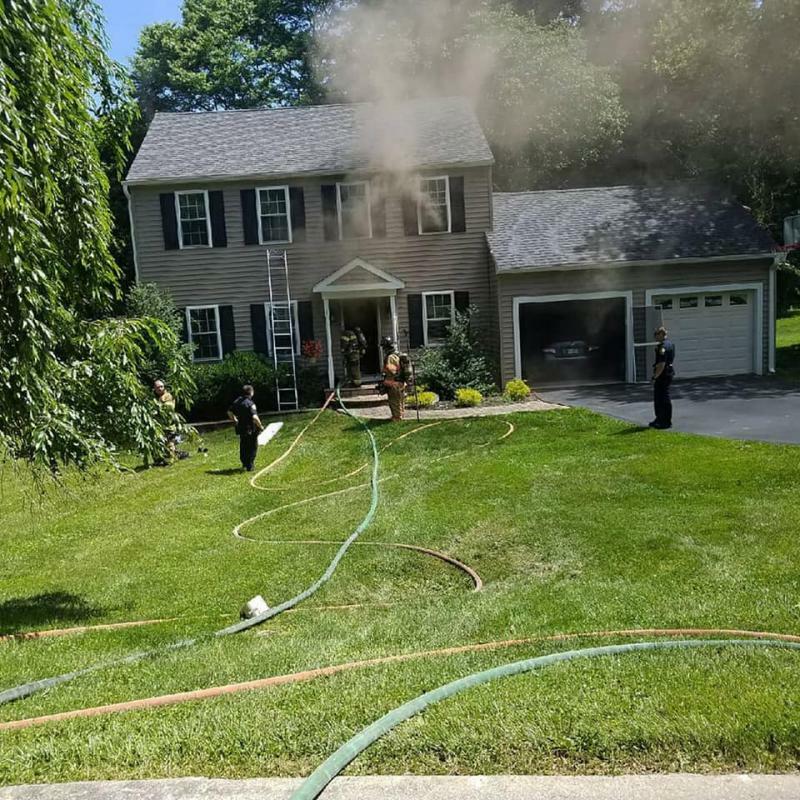 Later that morning crews responded to assist Goshen Fire Company with a reported house fire in the 900 block of Springview Court in Westtown Township. 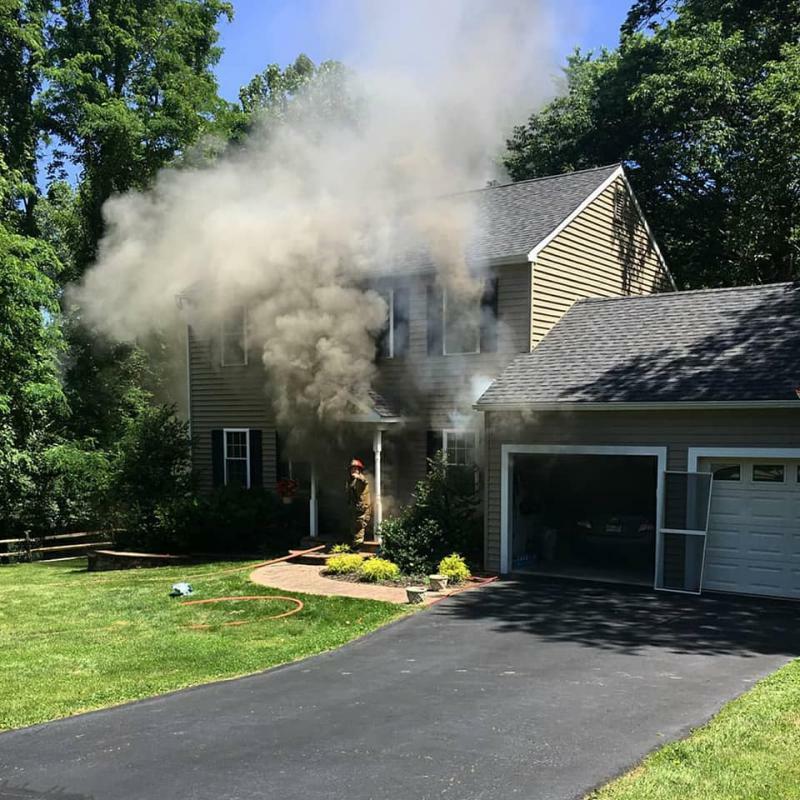 Crews were quickly put to work assisting on a working basement fire of a single family home.